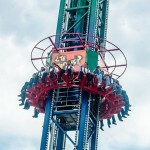 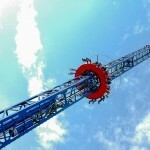 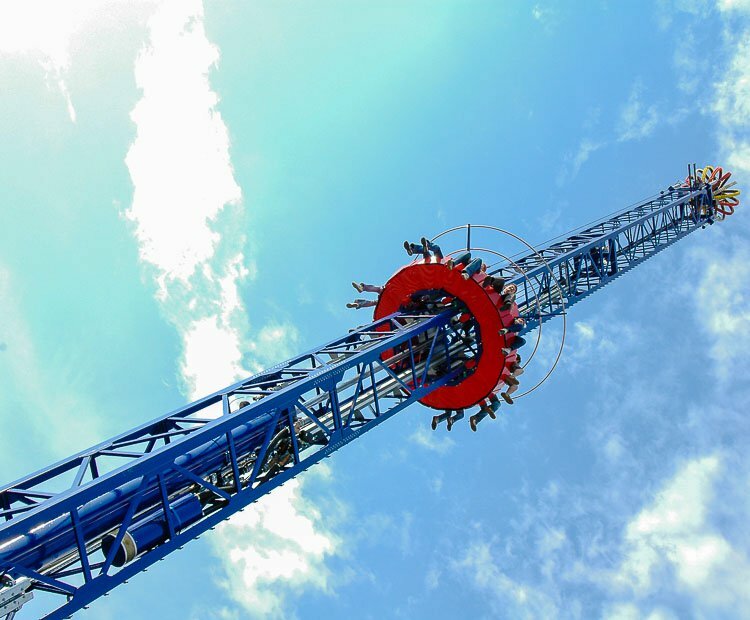 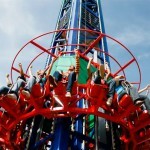 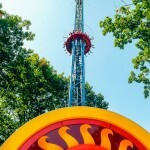 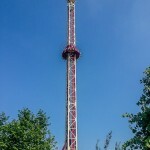 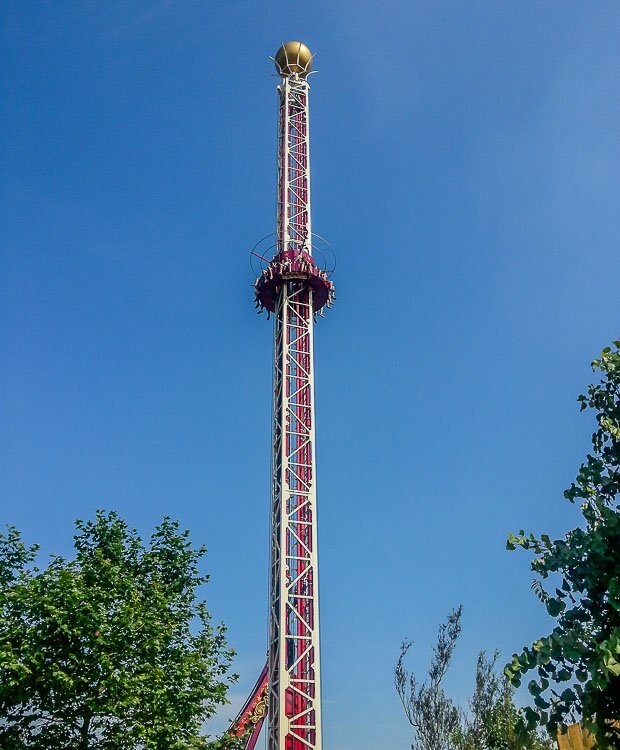 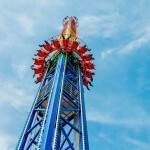 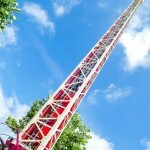 Zamperla has introduced another tower among its already wide range of towers. 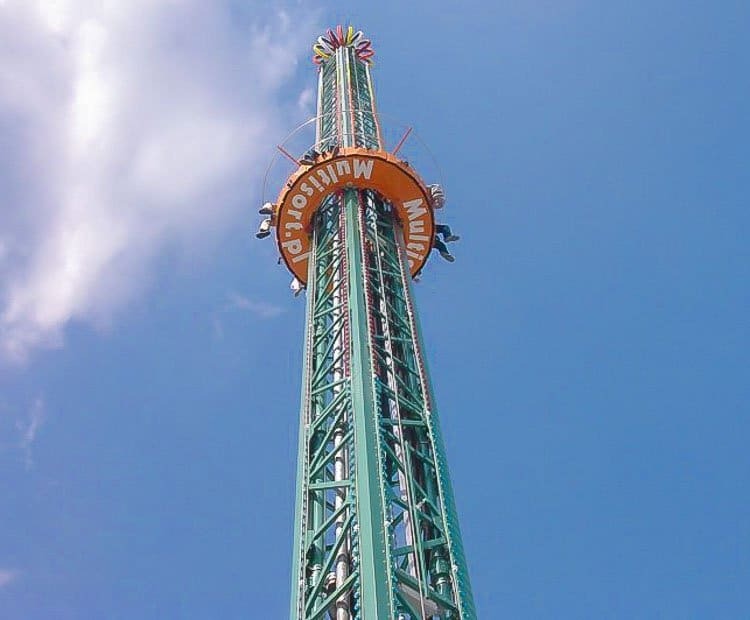 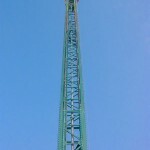 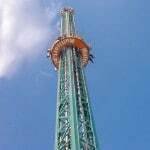 It’s a shoot and drop tower over 37m tall. 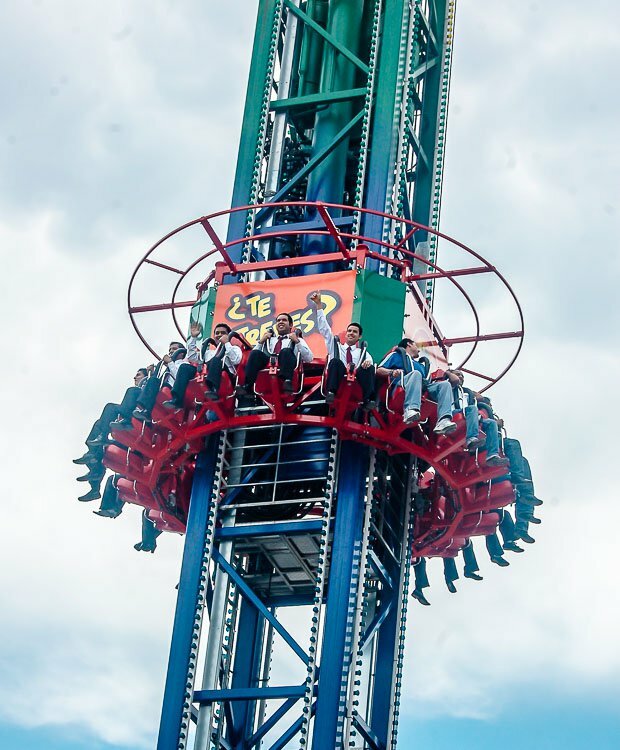 Twelve riders are seated all around the column. 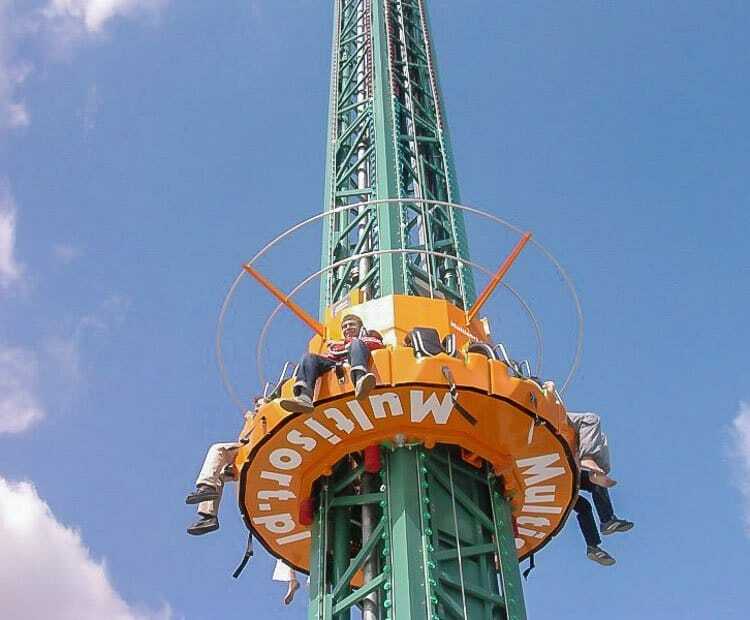 This provides a great leg-dangling sensation for riders and a great spectacle for everyone else. 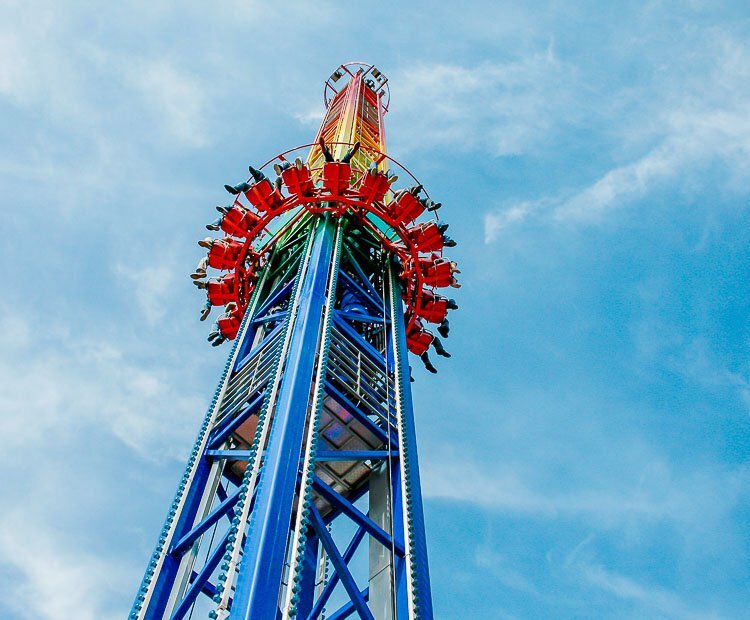 The gondola design is also great for rapid loading and unloading. 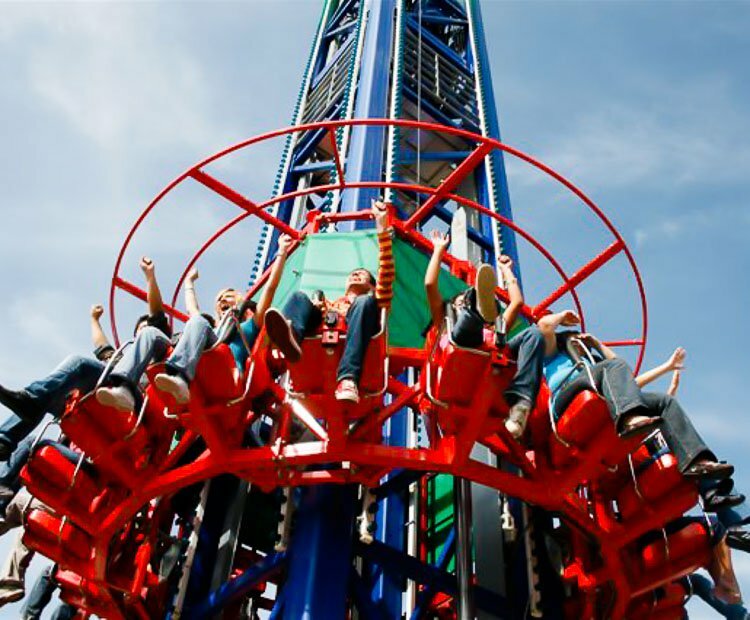 Individual shoulder restraints help speed this process as well. 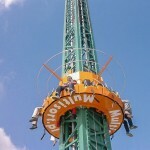 Plus, they provide a safe and comfortable experience for guests and less hassle for operator. 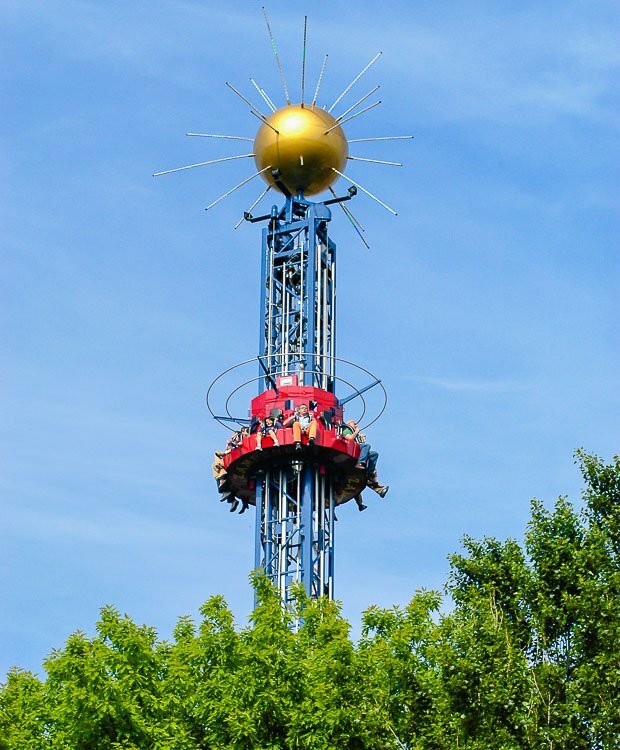 The gondola is shot up to the top of the tower , suddenly decelerated before reaching the top causing a series of exciting bounces. 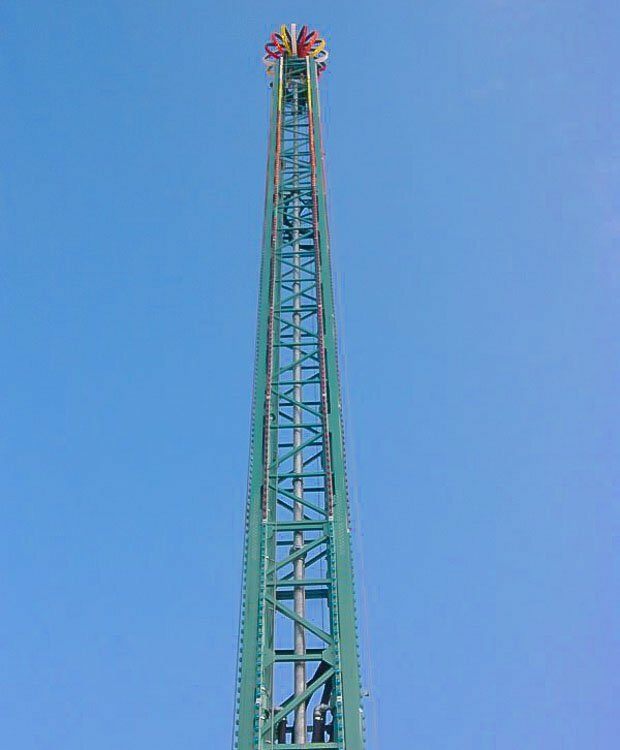 The vehicle is then released to a free fall to the ground: the riders think they will plummet to the ground but are saved at the last second, only to be dropped again. 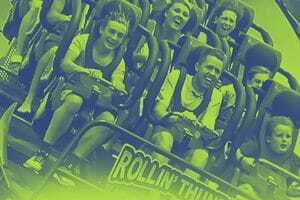 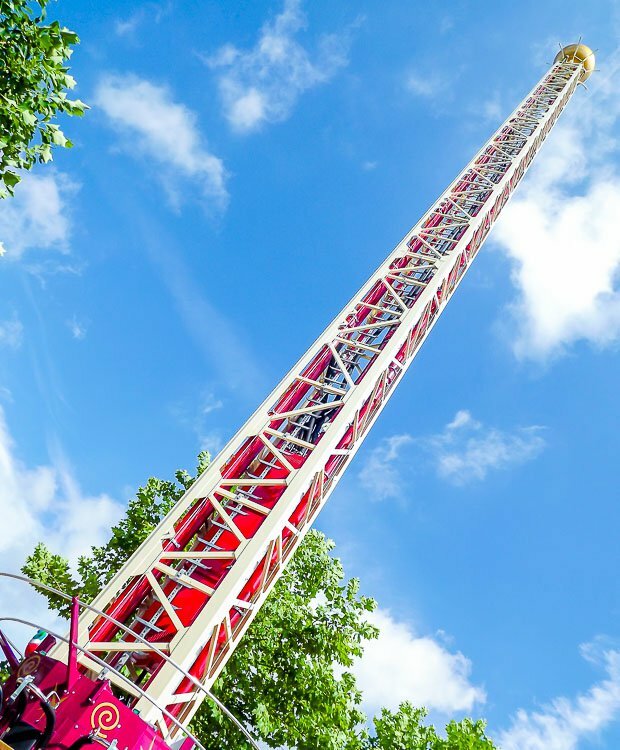 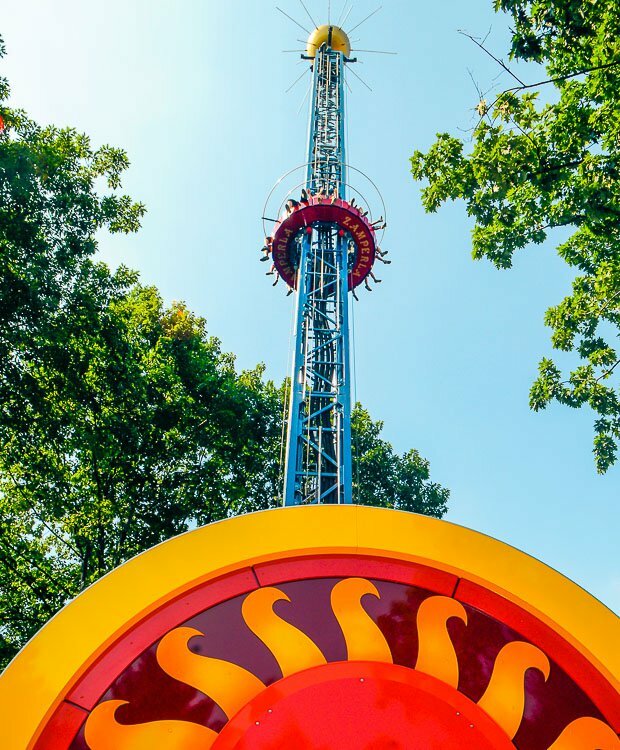 As is true with all rides from Zamperla, the FLASH Tower 12 Shoot & Drop can be custom themed to suit any customer’s requirements. 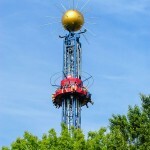 Do you need more information about Flash Tower?